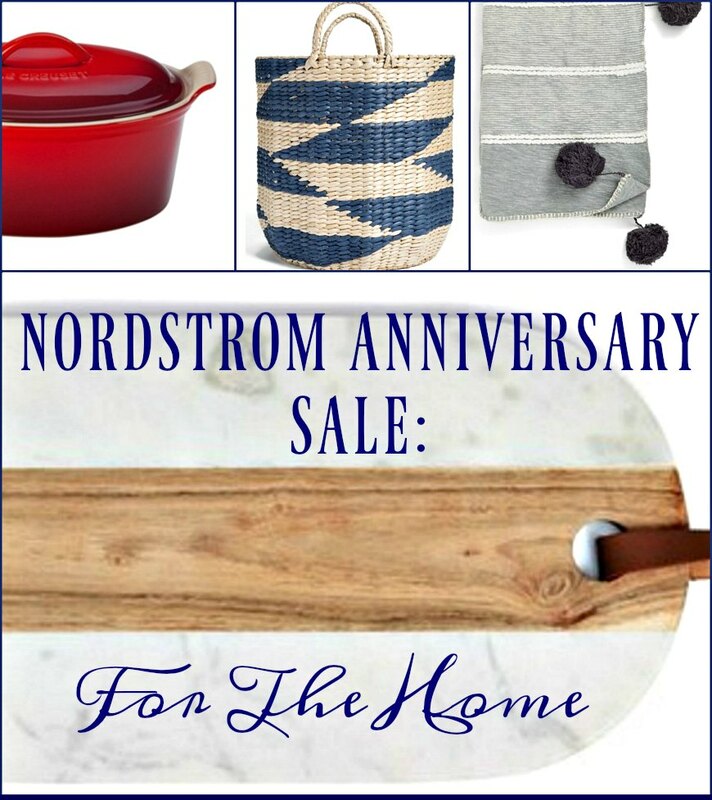 The Nordstrom Anniversary Sale continues through the weekend. The sale ends on August 8th, at which time all prices will return to regular retail. Now is your last chance to take advantage of these incredible prices...that may never be offered again. In today's Friday Fresh Picks, I am highlighting some of the best deals on the best and coolest items for the home. If you don't see something in my list that you like, be sure to check out Nordstrom.com for more home goods at rock bottom prices. 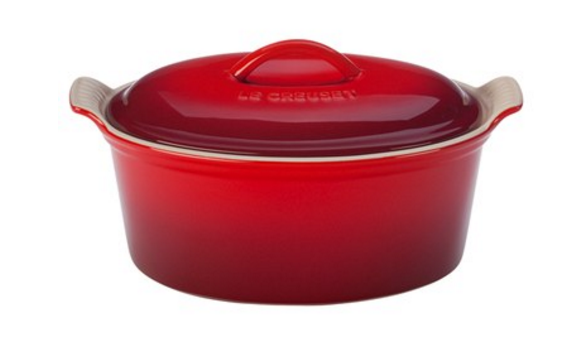 If you like to cook, a piece of Le Creuset cookware is a must. These stoneware cocotte's are everything! I have one and use it several times per week for everything from sauces to soups. If you buy one thing from this sale, this one is a good choice. Feather Stripe Throw Blanket $51.90. After Sale: $79. How comfy does this blanket look? 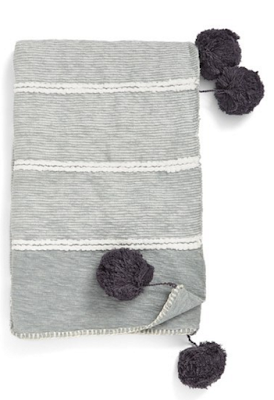 Pom poms are so en vogue right now, and they look right at home on this blanket. This blanket was made for fall weekends and Netflix binges!! 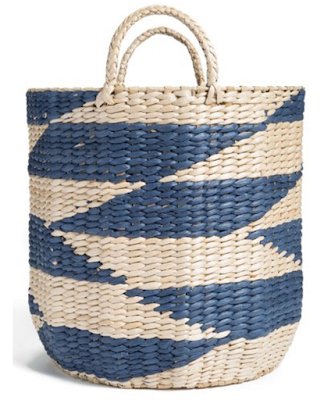 Diamond Straw Basket $38.90. After Sale: $58. I love using decorative baskets to corral loose items. This one is perfect for small blankets, magazine, or kids' toys in the family room. It's available in three colors including this navy, which I am obsessing over lately. I love entertaining pieces with flair and visual appeal. This one is perfect for a small cheese board, and when the food is gone, it always serves as a conversation piece with guests inquiring where we bought it and marveling at the mixed media of wood and marble. 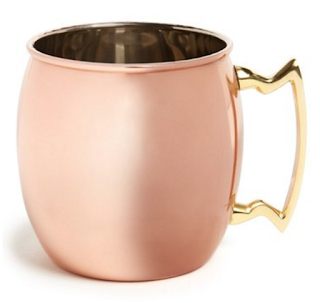 'Moscow Mule' Copper Mug $13.90. After Sale: $24. Every summer seems to have a signature drink, and this summer it's the Moscow Mule (vodka, ginger beer, lime juice, and fresh mint). Perfectly refreshly, and adorably cute when served in copper mugs. 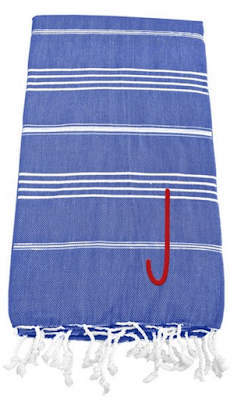 Monogram Turkish Cotton Towel $24.90. After Sale: $38. 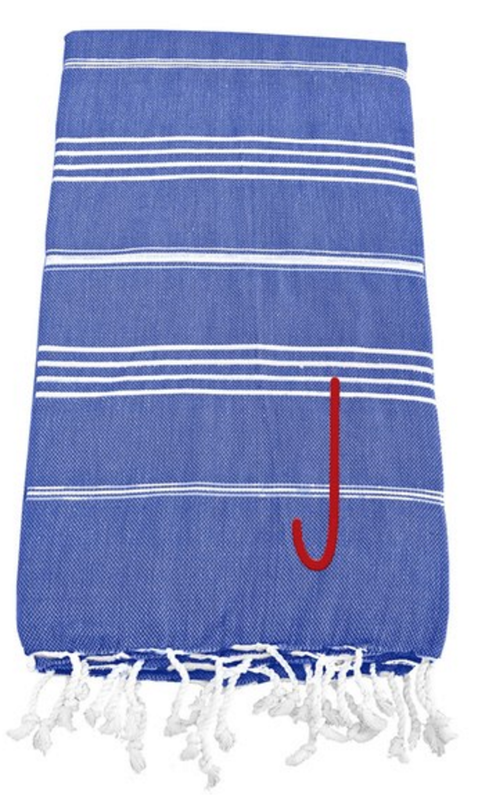 Turkish towels are my favorite for the beach, pool, or a picnic. They are light and roomy. They offer great coverage when you need to shield your legs from the sun or if you need to wrap your shoulders on a chilly night. Love this navy and white striped one with a red monogram. I also love this print, this rug, this duvet cover, this throw pillow, and this mini fondue set.